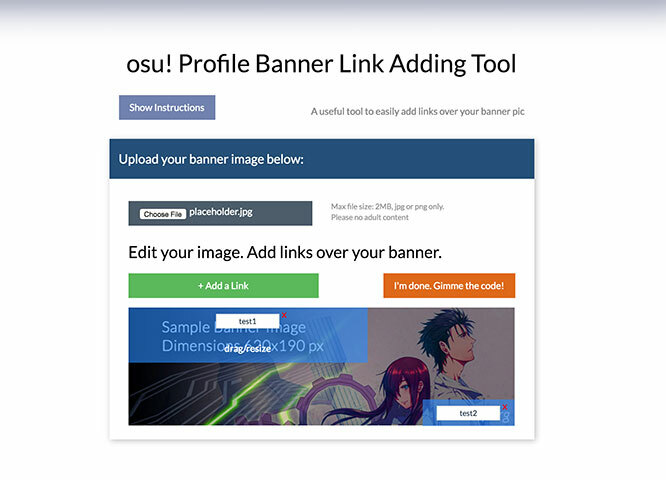 This site is a fan-made website containing tools primarily for the game osu but also other things, with a collection of useful resources and content made by the community to make the game a more enjoyable experience! Go to play.osustuff.org to play automatic tournaments! Slightly improved the responsiveness of mouse-dragging text on the avatar maker. You can now use a simple transparent background in the banner maker (Finally!). This should make it easier to create simple logos etc requiring a transparent background. Added effects to the avatar maker! You can now add preset effects over your avatar image! Join the new osustuff discord at https://discord.gg/wFxEaE9! Feel free to come and ask about anything here, site related or not. We have partnered with Foxbox.io tablet covers! Use the code OSUSTUFF for 5% off your tablet cover. Added Facebook and Discord presets social media icons to the banner maker. You can now drag the Banner Maker's new layer popup boxes around the screen to get a better view of your banner while adding a new layer! Added system for approving banner background images. 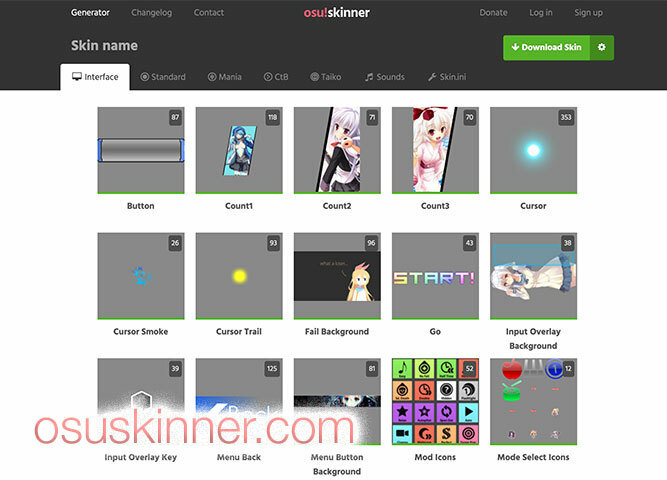 This means that lots of new high quality background images will be added to the banner maker for you to choose from! 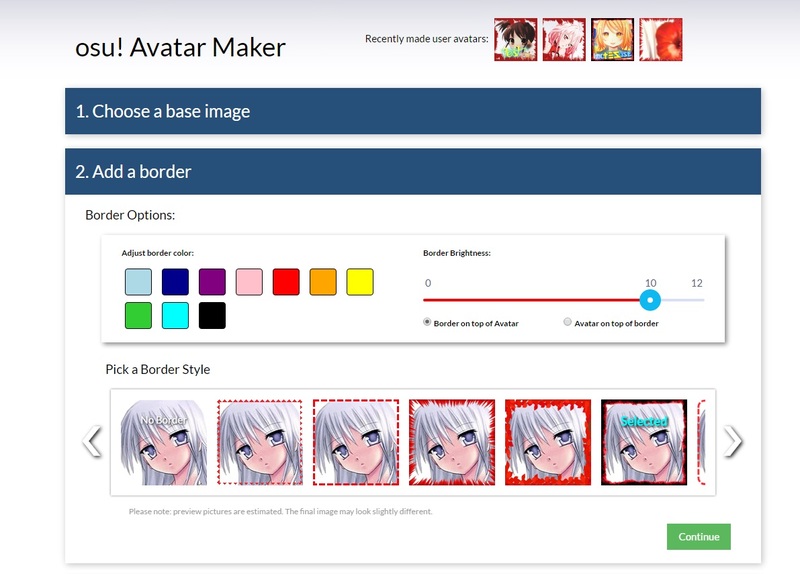 Avatar maker now supports 256x256 resolution avatars!